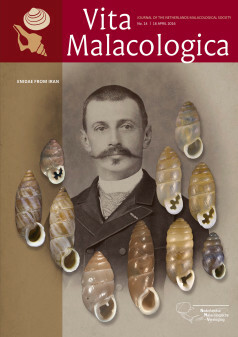 The Netherlands Malacological Society publishes three journals: Spirula, Basteria and Vita Malacologica. 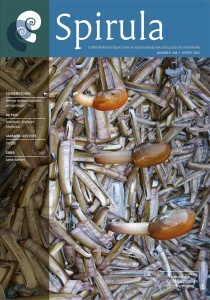 These journals are published frequently. 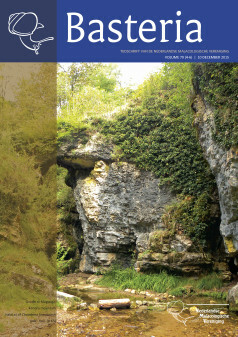 For more information on the journals, like profile, editors, guidelines to authors, the price of single issues, the index, and titles of supplements and special issues, please click on the covers below. Occasionally the NMV publishes information leaflets and other publications. All available publications of the NMV, including single issues and supplements of the journals, can be ordered via the Secretariat of the society.